Youth Impact is one year old! 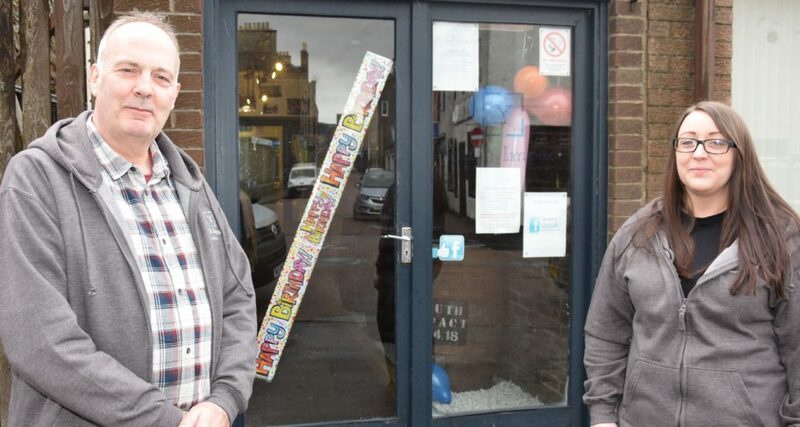 A group set up to help and support Campbeltown’s young people has celebrated its first birthday. Youth Impact opened on April 3 2018, exactly one year to the day before a party to celebrate its first anniversary. 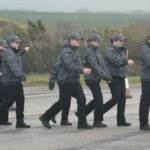 Project managers Lesley Renton and Phil Edwards, who previously worked together at Kintyre Youth Enquiry Service, hoped the group would last for six months. 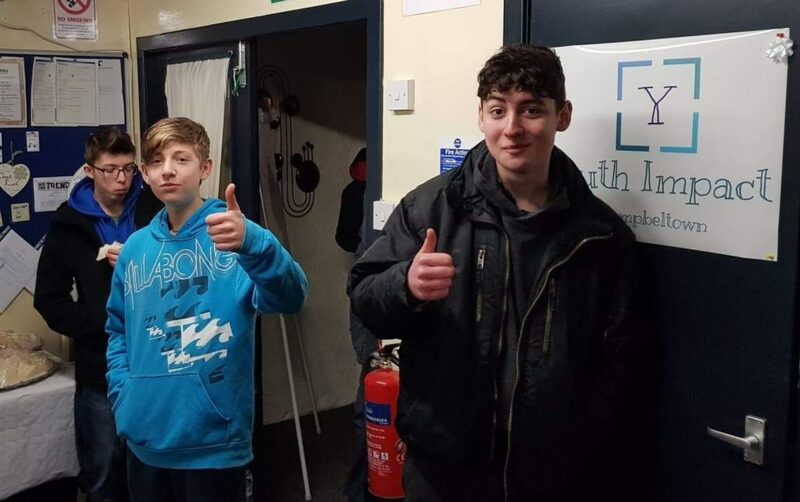 A year on, Youth Impact has achieved charity status and is going from strength to strength. Thanks to funding from the Kilfinan Trust, Youth Impact, in Burnbank Street, is guaranteed to be open for three years. The Kilfinan Trust was set up by former BskyB chairman and Argyll resident, Nick Ferguson, who is a passionate believer in giving young people opportunities. 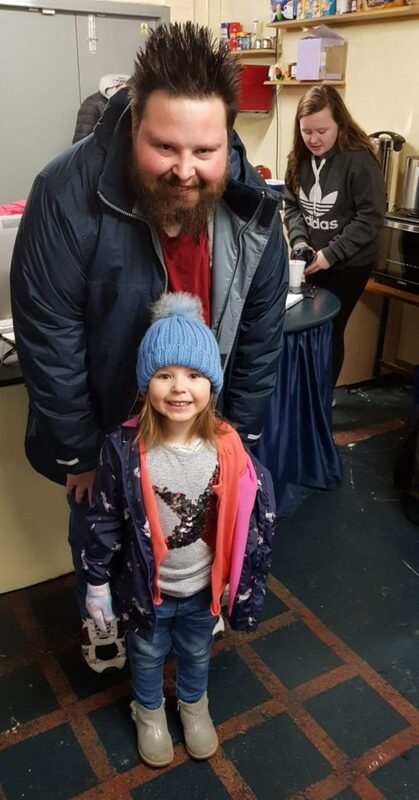 When Youth Impact first opened, Lesley and Phil had other jobs, so volunteered on Tuesday and Thursday nights, from 6pm to 9pm. As of last Monday, Lesley is employed full-time and Phil began working part-time in June, hoping to become full-time in the future. 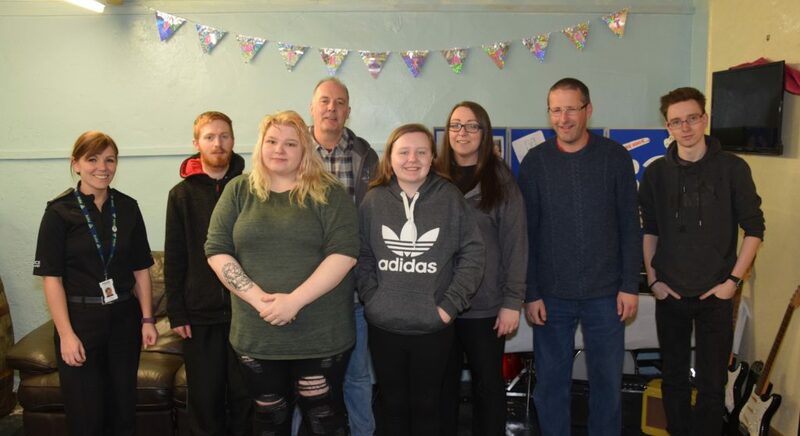 Now young people are welcomed from Monday to Friday, noon to 5pm, with Lesley and Phil continuing to volunteer on Tuesday and Thursday evenings. Typical drop-in sessions can involve anything from playing pool or Playstation to doing homework and crafts. 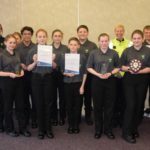 Youth Impact caters for young people aged between 12 and 25, with different meeting times and workshops set up for 12 to 18-year-olds and 16 to 25-year-olds. Lesley’s salary is paid for by grants from The Gannochy Trust and The Robertson Trust and Phil’s part-time salary and the group’s running costs for three years are funded by The Kilfinan Trust. 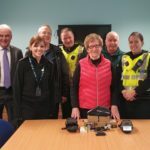 Currently they are in the middle of a six-week employment workshop for the older group, which runs every Tuesday morning with advisors from Skills Development Scotland. There are plans for other employment workshops, where, for example, a representative from DM Fabrication will speak about engineering. The workshops can be adapted to suit the needs of those who would like to attend, and it is hoped that more employers will come and offer advice. This may include what they look for in potential employees and at job interviews. Lesley and Phil stressed that community support has been fantastic throughout their first year. ‘Everything in here is donated,’ Phil revealed, adding that 24 hours after putting out a request for second-hand mirrors for a project, there were 28 offers. One financial donation allowed the purchase of four computers and a printer, and Argyll Community Housing Association contributed towards another higher specification computer to be using for housing support. Phil said: ‘We have a music group which meets on Fridays after school. We have a lot of equipment that people donated but there is a lot we still need. Lesley added: ‘We are doing more and more and we need more staff members. The group has a lot planned for the future, like teaching city survival skills. Lesley added that there will be workshops on home skills and life skills, focusing on things like budgeting, cooking and how to use washing machines. Phil said: ‘We are in the process of setting up a young people’s committee. They can hold meeting themselves, and then when we have meetings they can give us their thoughts. They run this place, really – we just facilitate it. 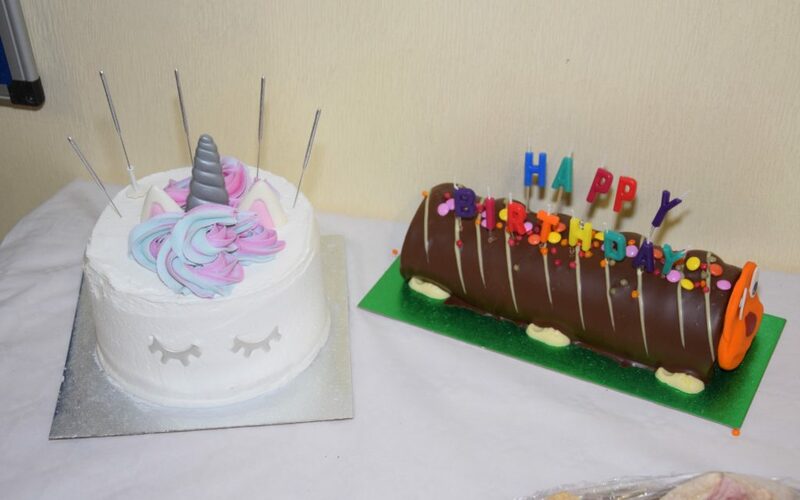 The group, which runs an intergenerational project with Kintyre Care Home, welcomed about 40 people to its birthday celebration, including four residents and one member of staff from the home.